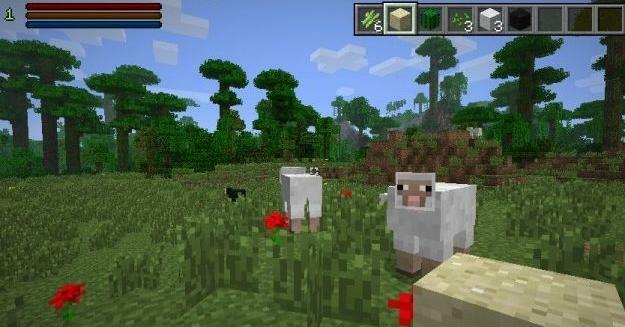 The Advanced HUD Mod for Minecraft is a mod that lets the player personalize the heads up display (HUD). The HUD includes the hunger, experience, health and hotbar. This mod introduces something new and unexplored. It allows the player to place and reposition the HUD anywhere on the screen and has the option to have the HUD fade out when not in use and/or the choice to have them hidden. In addition to the already mentioned features of the Advanced HUD Mod, you can customize the appearance of most of the bars. This mod comes in handy to change the GUI in accordance with the players own liking. This mod is very user friendly and gives a fresh, interesting twist to the Minecraft universe.